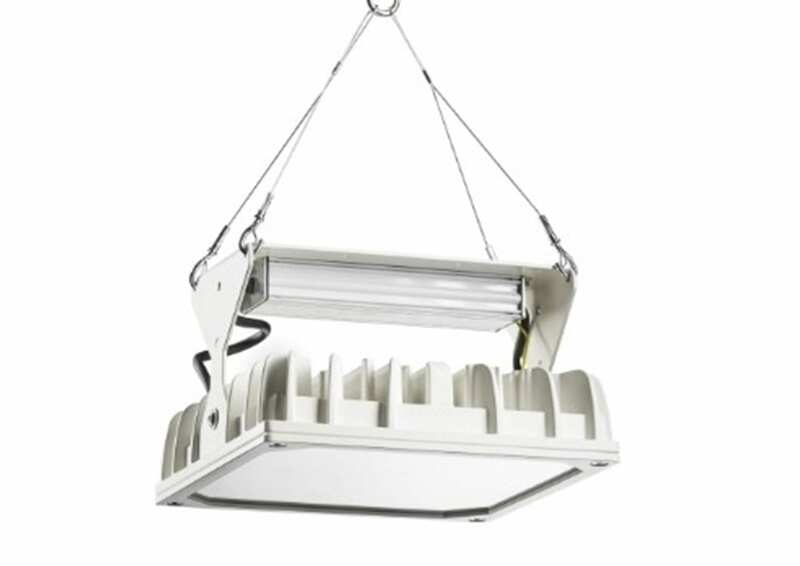 The ‘one piece’ housing provides comfortable, homogenous light distribution with the advantage of ceiling brightness. 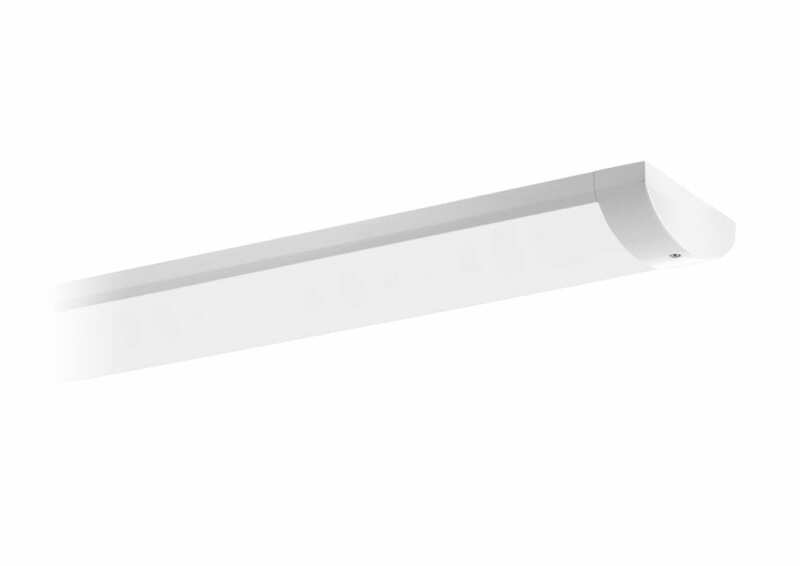 A compact and elegant, surface mounted solution. 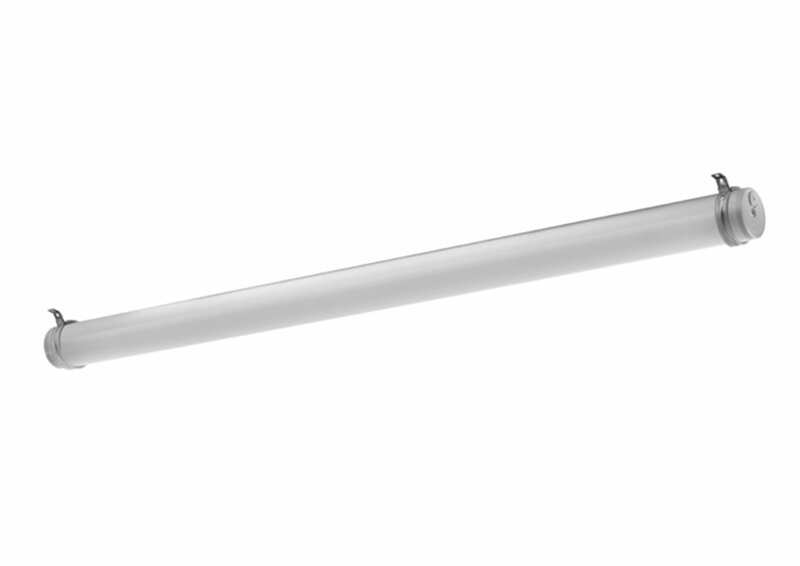 A simple weather tight, chemical resistant solution. 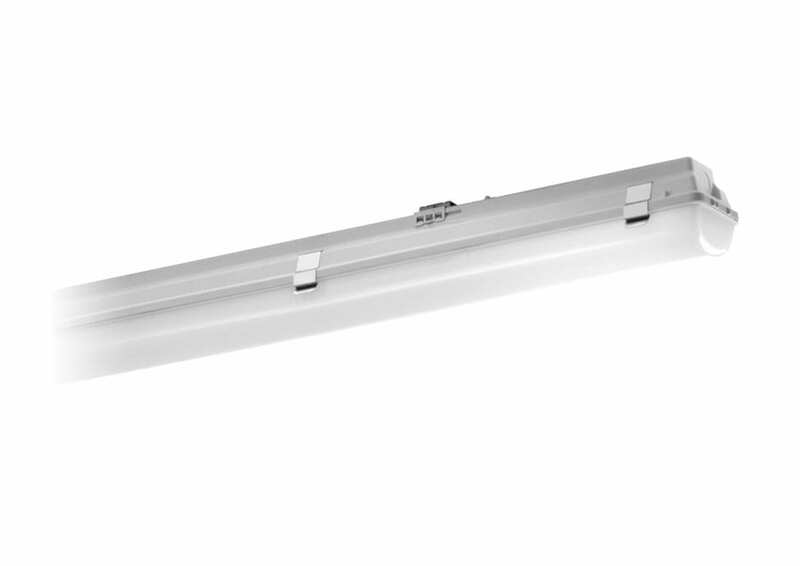 Blends extreme optical control, advanced thermal management and modern, clean aesthetics. 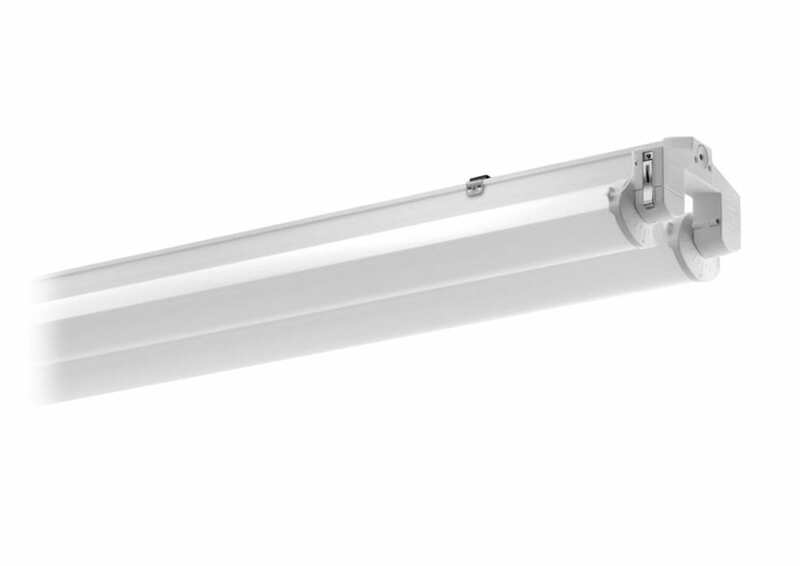 Opalescent tubular housing made of impact-resistant Prachtopal PMMA. 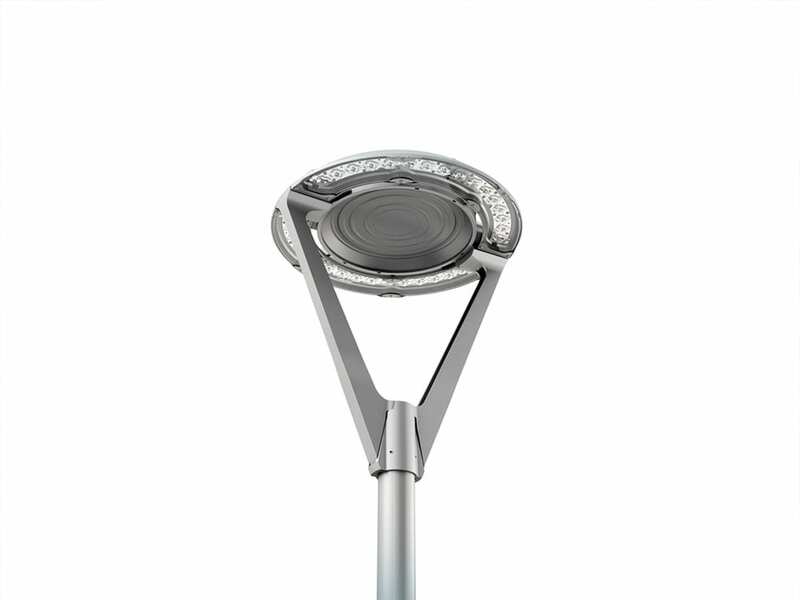 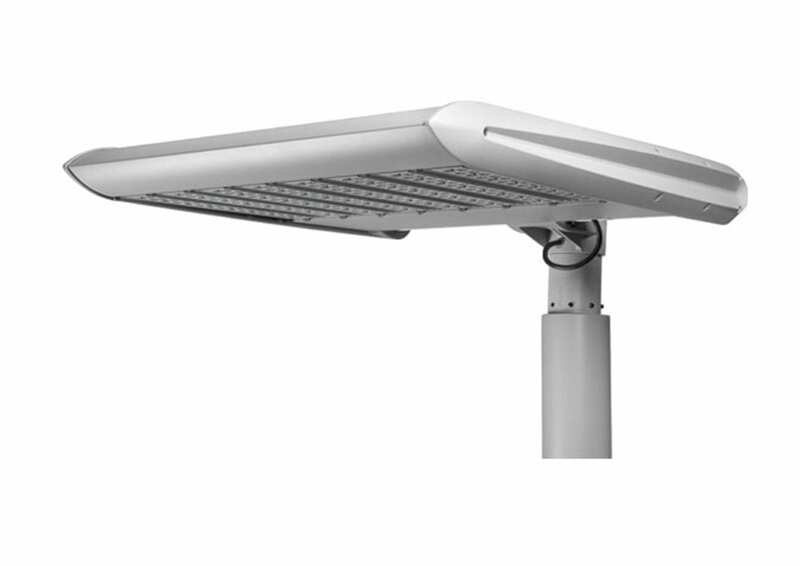 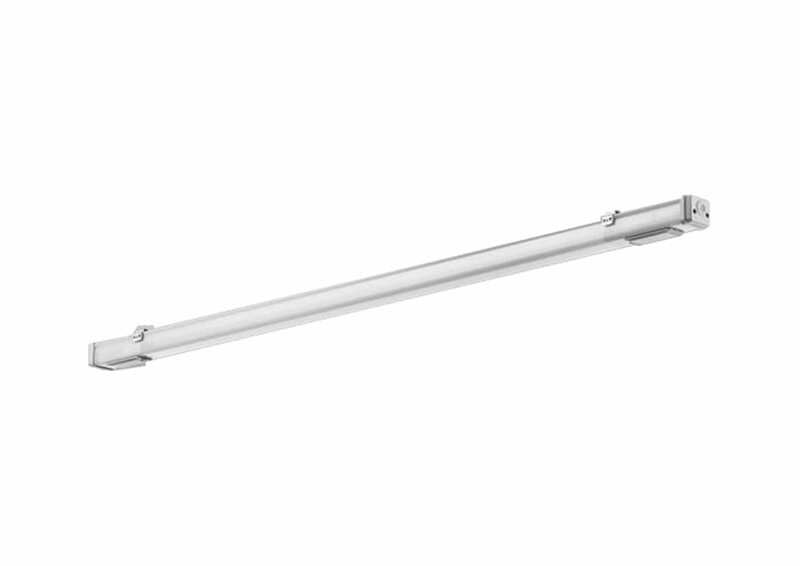 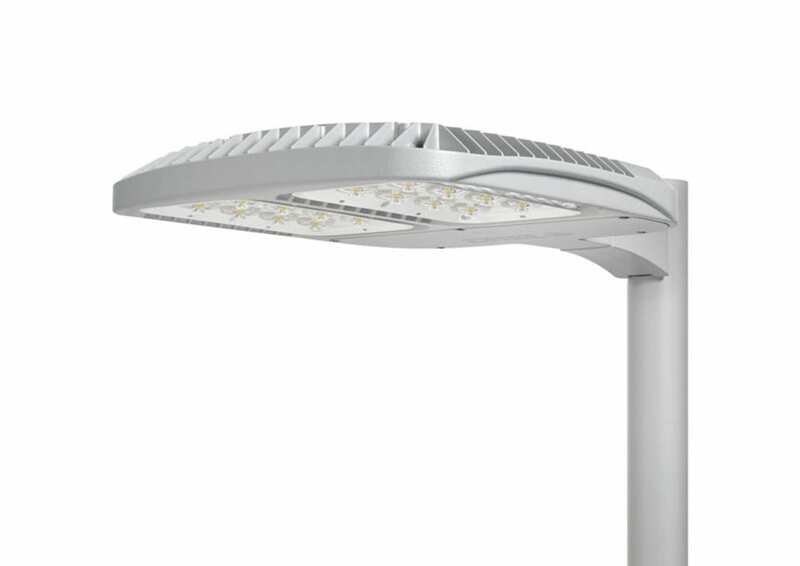 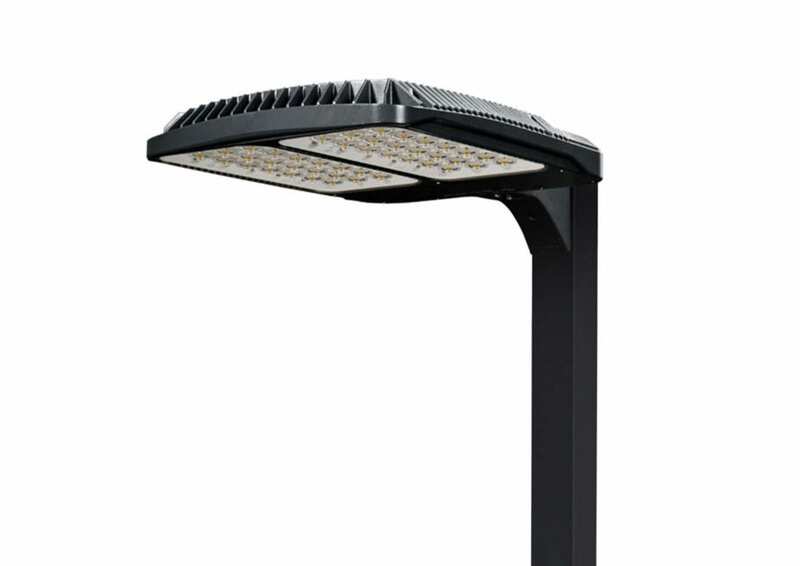 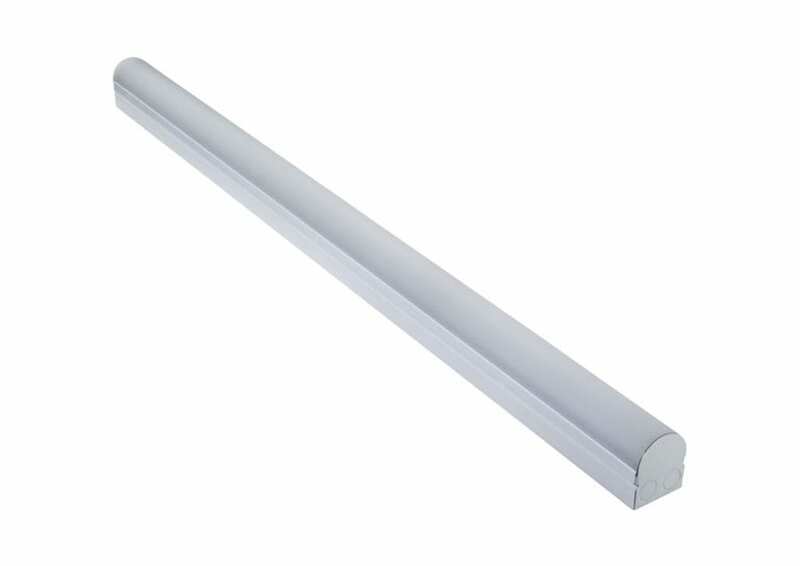 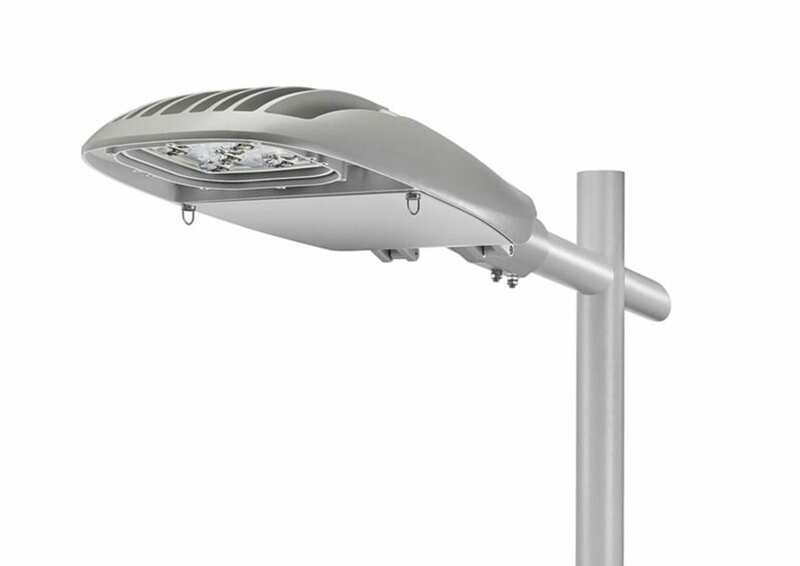 Designed from the bottom up as a totally optimised ‘cobra-head’ style LED street luminaire.